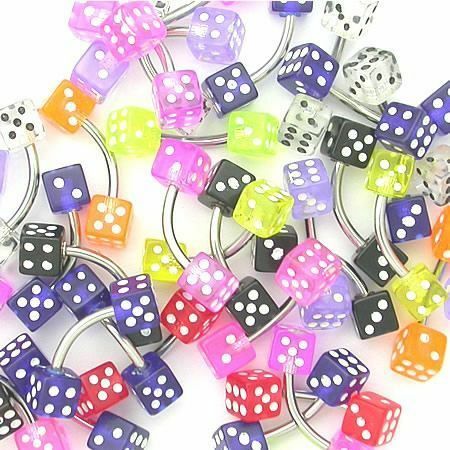 This mix of acrylic navel rings with dice ends. 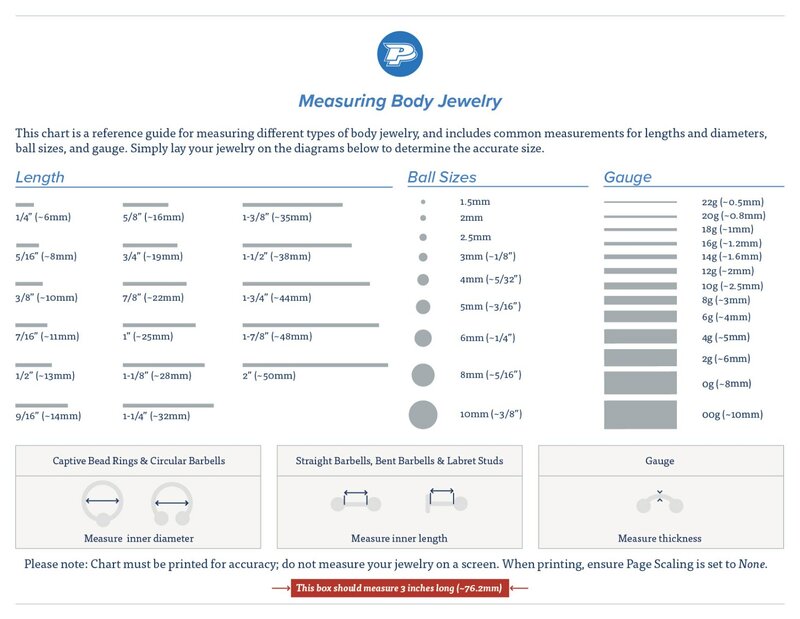 If you’re looking for a variety of jewelry, this is the perfect mix to change up your piercing every day. Or do you need to add something to your receptionist area to sell in your shop? These are perfect one-offs for people to buy to change up their piercing.